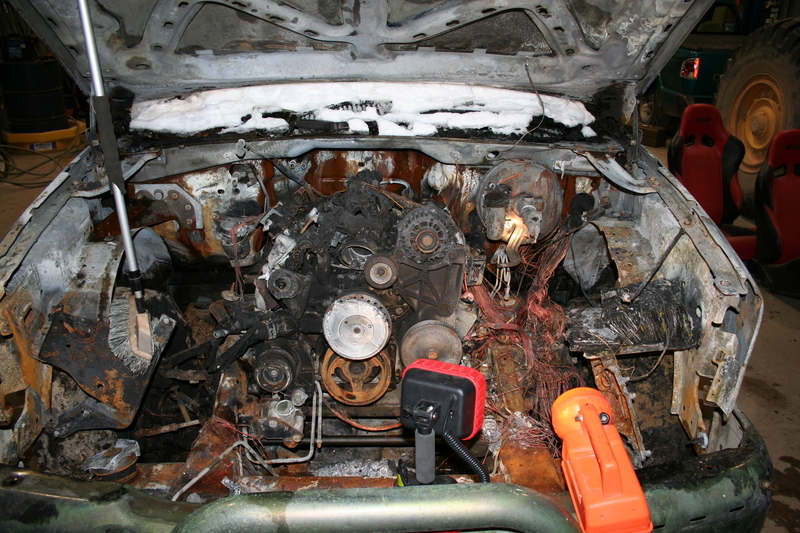 KCS Enterprise LLC is a Fire Investigation and Consulting firm and is licensed in Wisconsin and Illinois. With 20 years of public fire service experience protecting lives, property and managing the Fire Investigation, Prevention and Public Education Bureau in the public sector is now being utilized for the Fire Investigations and Fire Prevention in the private sector. 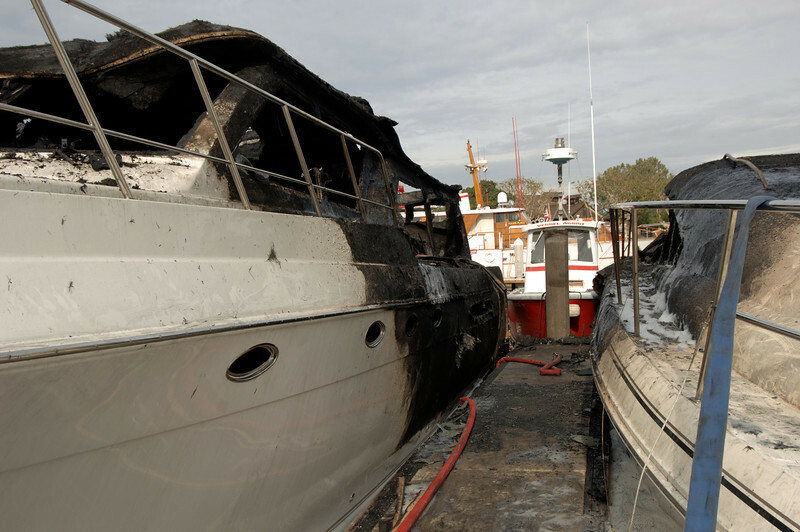 With nearly 100 fires investigated every year we specialize in subrogation and large loss cases but no case is to small. 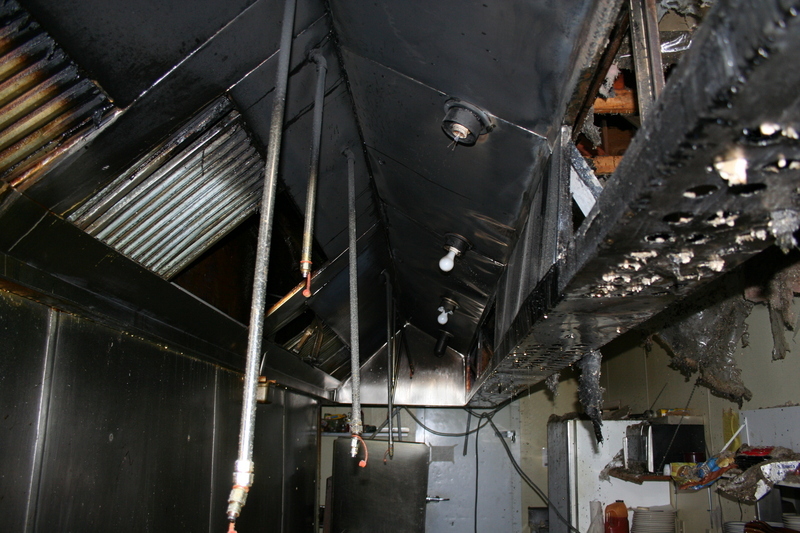 With KCS LLC vast knowledge and experience in fire protection systems we also specialize in fire protection system failures including but not limited to kitchen fire suppression systems, sprinkler systems, fire extinguishers, marine fire protection, clean agents, etc. KCS LLC understands our client’s needs in these tough economic times with putting our client and their needs first. Time is money. This is why we have invested in an one of a kind custom database specializing for fire investigations with our clients needs. This save countless hours in documentation and repetitive paperwork, which in return, saves our clients time and money. Our philosophy at KCS LLC is to charge our clients once as often as possible. There are no added fees, no up charges. Furthermore we never charge for documentation. We at believe that documentation is a part of our investigation. Besides fire investigations we also offer a wide range of programs and services from fire safety consulting, code compliance, fire inspections and private investigations services like SIU services, background checks, surveillance, etc. KCS LLC has been providing fire safety services and investigation service expertise to businesses and industrial professionals since 2003. 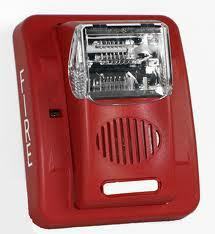 KCS LLC is recognized as a leader in the Fire Safety Industries. This reputation stems from our pursuit and dedication to preserving life and safety of companies and their employees. We welcome the opportunity to provide you with the same quality, integrity and expertise that we have provided for all our clients. 2. Respond to catastrophic events anywhere in the US. 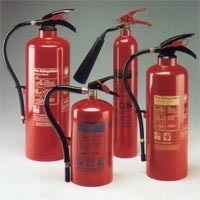 KCS LLC also provides services for fire protection systems. Because of that, we specialize in fire protection system failures or whether the system operated correctly or if the system was code complaint. KCS LLC certifies, services, test, installs and inspects all fire extinguishers, kitchen suppression systems, specialized systems for computers, clean agent systems and Kidde fire systems. We also specialize in sprinkler systems, halon systems, clean agents and CO2 Systems. • Microsoft office 365, Microsoft Word • Microsoft Excel • Microsoft Access • Microsoft Publisher • Microsoft Visio • Microsoft Outlook • Firehouse Software (NFIRS) • WEMSIS (Computer data entry) • WARDS Wisconsin Ambulance Run Data System • Written & developed hundreds of fire service lesson plans • Written and Implemented fire first aid and safety plan polices and Procedures • Created data bases for payroll, call tracking, ect. Jennifer owns and operates a Community Base Residential Facility (CBRF). Jennifer also runs a CBRF management consulting company. We have worked on many different levels. Her company also contracts with KCS LLC to handle all her CBRF's fire and safety and inspection needs." "Fred and I started in the fire service just about the same time. We both served on the Mukwonago Fire Department where we became good friends. 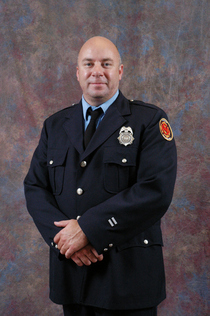 Fred took an offer with the Bloomfield Fire Department before climbing the ranks to Fire Chief. Chief Shalow is a good friend and respected colleague. "Keith and I have been friends for 36 years. Our families see each other on a regular basis."